Thread by @kaitlynmwerner: "So, a few months ago I submitted my first paper with open data. A couple of weeks ago, the paper got rejected because of the data I shared. […]"
Fortunately, I think this error will actually make my paper a lot stronger. And as upset that I am about the 3 months of review that are now lost, I am happy to know that you didn’t publish a misleading paper. And from now on, I will always share my data. /end. Bonus advice to anyone who may fall into the trap I did: the time I spent preparing my data to share made me over confident, more so than usual, I’d say. Do yourself a favour and always keep an open mind that you may be wrong. It will save a lot of headache in th long run. The support on this thread is amazing & very encouraging. I would like to challenge anyone who has liked, re-tweeted, and/or commented on this thread to give open science a shot. Whether it's trying a pre-reg, sharing materials or data. Let's work together to make science better. Can someone honestly point me to an example of a newly hired faculty at an R1 who truly only worked 40hrs/week before being hired? I'm betting the answer is no. So until the people in positions of power change the norms (e.g., for hiring), statements like this mean nothing, imo. Could you be successful in 40hrs only? Sure, I don't doubt that. But will it get you the job you want? I highly doubt it. 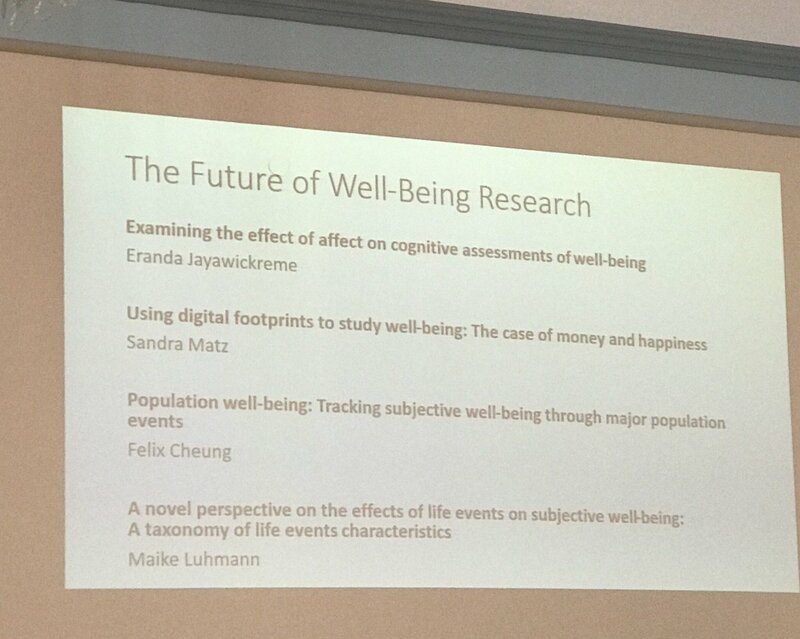 I've seen a lot of emphasis on encouraging grad students and ECRs to incorporate more work-life balance, but it shouldn't be up to us. Instead, the focus should be on the expectations pushed on us. You can't expect someone to publish frequently in top journals, frequently travel to conferences, engage in academic service, etc. & have a normal life. We're not bad at balancing per se, you just expect too much. 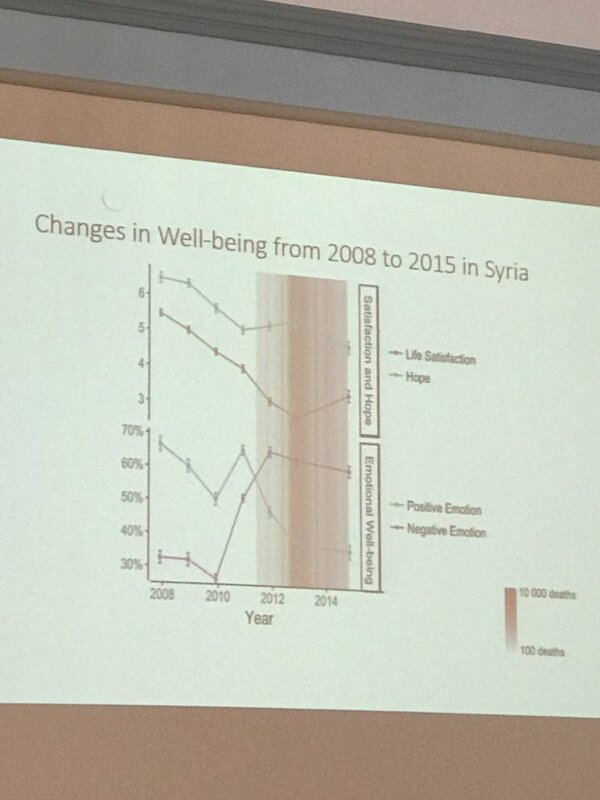 Syria has the worst well-being ever reported in the Gallup poll. When compared to other war-torn countries, Syria fares substantially worse. In fact, Z goes on to say the Ps weren't acting (despite one explicitly saying he did) because what would they get from that? I wish the reporter would have asked him the same question: well, you have a lot of motive here, so what could YOU possibly get (or lose) from all this? Reporter: Do you think the experiment itself has a definitive scientific value? If so, what is it? Zimbardo: It depends what you mean by scientific value. Any reasonable science person: So, no. @Nairametrics @BluechipTechNG As usual, kindly indulge us by retweeting the first tweet of this thread so that others on your timeline can also read. @Nairametrics @BluechipTechNG Let me use this opportunity to welcome our new followers and everyone reading this thread for the first time. This is the most comprehensive roundup of news from corporate Nigeria. We do this every Sunday 10pm. Our Newsletter subscribers also get this directly in their mailbox. 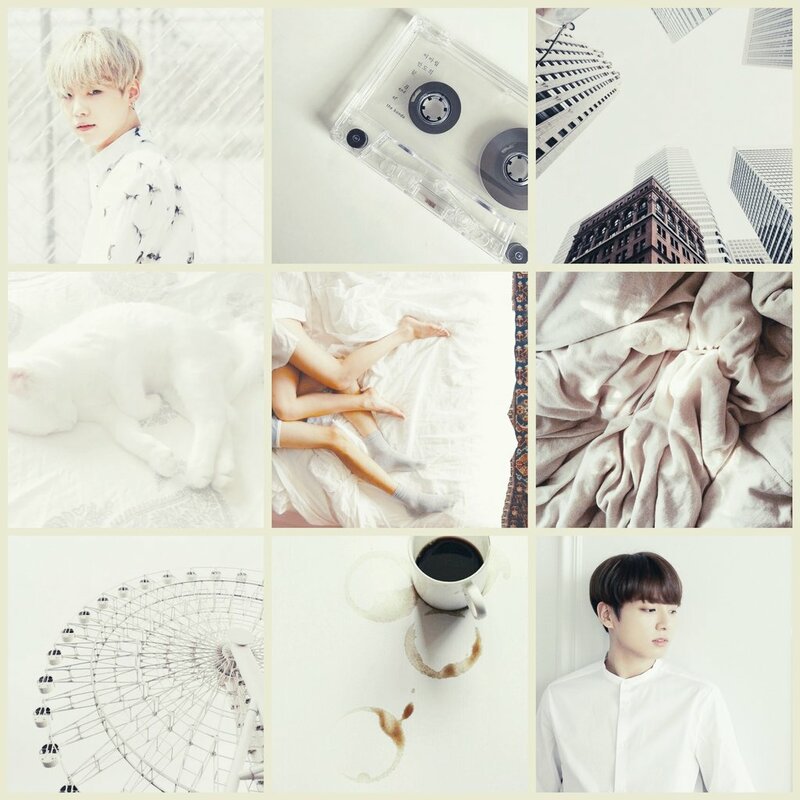 Yoongi and Jungkook have never met before, live in separate cities, and have completely different lifestyles. They have no idea that the other person exists. Then one morning they wake up in each other's bodies and have no idea how to switch back. This is gonna be loosely based off of kimi no na wa. I hope y'all enjoy!! Yoongi woke up with a slight pounding in his temples and a very dry mouth. His body felt heavy, like his limbs had been filled with lead. It was like he was hungover, but he didn’t recall drinking that much the night prior. 2) Disruption/anti-Hillary goal led to focus on Trump, but also to lesser extent on Cruz, Rubio, Sanders, Stein. 3) Russians spent very little by US political standards--$1.25m/month at end in $2.4b campaign. 4) As with Facebook ads brouhaha few months ago, hard to know if/how effective this was. Still, look for some Dems to push notion that Russians built enough Stein support to throw key states to Trump.